After 9 years and nearly 87,000 30 minute sessions, we have learned much about supplying Neurofeedback and what clients should expect to do on their part in order to have a successful experience. All there is to know about the cost of our programs and assessment services, your opportunities, your obligations and the associated fees, is included in our Terms and Conditions document. 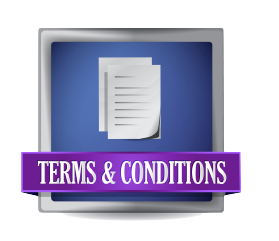 Click the icon below to download your own detailed copy of Brain Boosters Terms and Conditions document. Read it, get informed, learn how it all works and then give us a call when you are ready to join the thousands of happy, satisfied and successful clients who have participated in our programs.